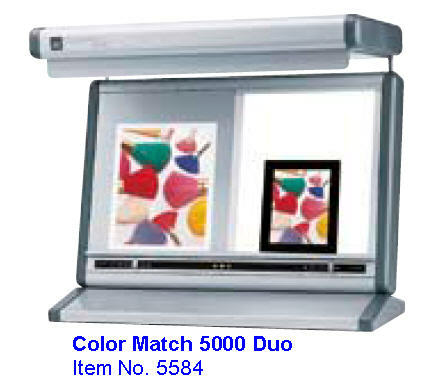 Sleek, portable color viewing system for using at DTP-workstations. 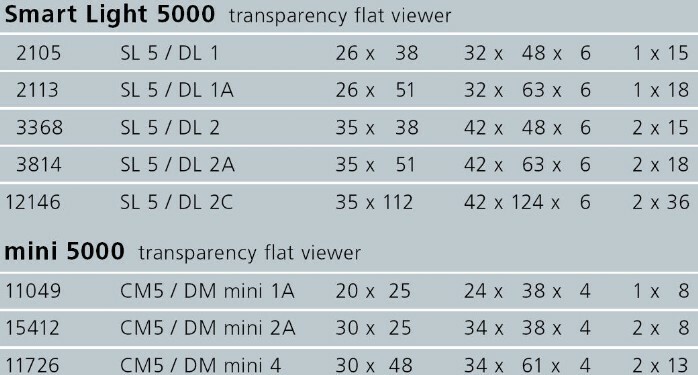 The basic requirement for visual color judgement of inkjet-proofs with 5000 Kelvin. Unique folding design incorporates a carry handle. colorMaster is a price attractive entry proofs up to A3. 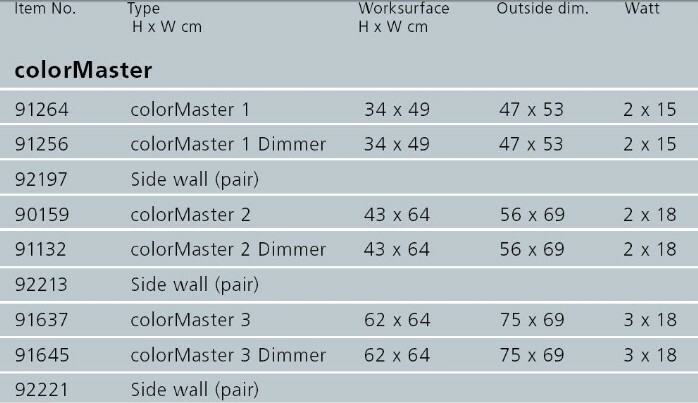 into the world of JUST Normlicht standardized lighting technology. 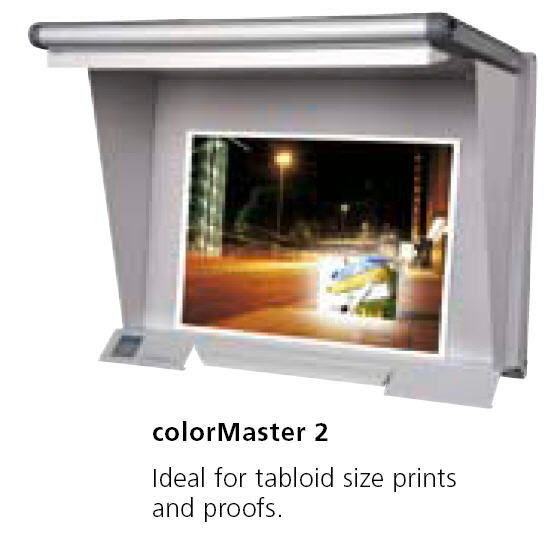 Ideal for photographers, ad agencies and pre-press companies. 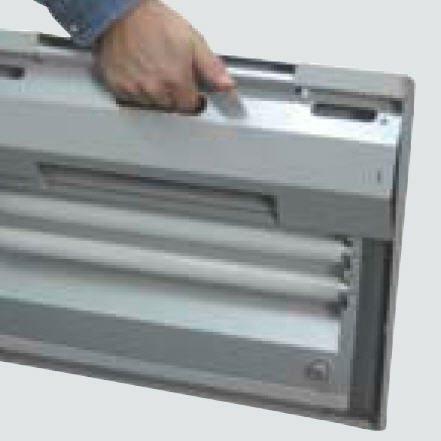 Available in three different sizes with magnetic rear wall and optional dimming. More space for prints or proofs. 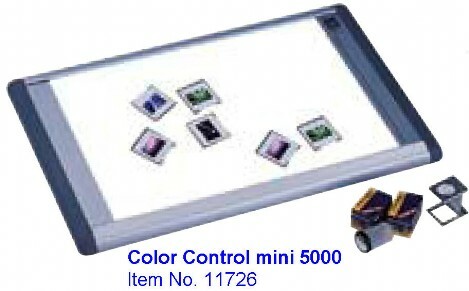 Including hour meter with LED display. Proof and transparency side by side – both with electronic slide dimmer. 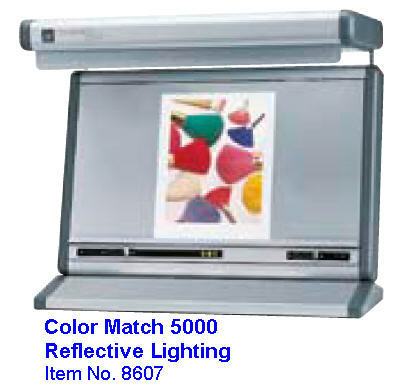 Reflective lighting area adjustable 25 cm or 58 cm width. lighting. 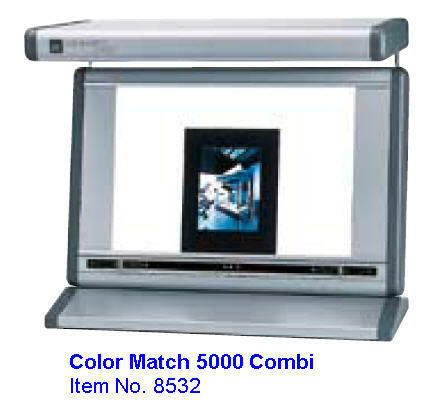 Ideal for using at the color monitor work space. With base or swivel arm. 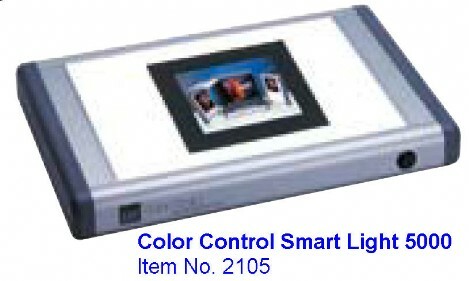 Including hour meter with LED display. Essential for a perfect presentation ! 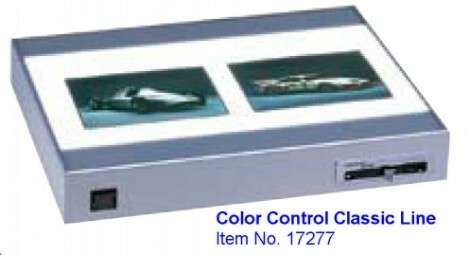 Uncompromised in quality and design, JUST Color Control transparency flat viewers are the ideal tool for the perfect presentation.